Flying squirrels are extremely acrobatic members of the squirrel family, gliding from tree to tree, making 90-degree turns mid-air, and landing with ease. What enables them to do these amazing things is a fleshy membrane of skin that extends from each wrist to each ankle, as well as a long, flattened tail for steering and balance. Though undeniably cute—and highly efficient as spore and seed dispersers—flying squirrels are not necessarily the houseguests you want to welcome in your attic, which is where they tend to settle if they find their way in your home. Read on for ways to effectively address the situation without causing unnecessary harm to these frustrating, yet fascinating, creatures. 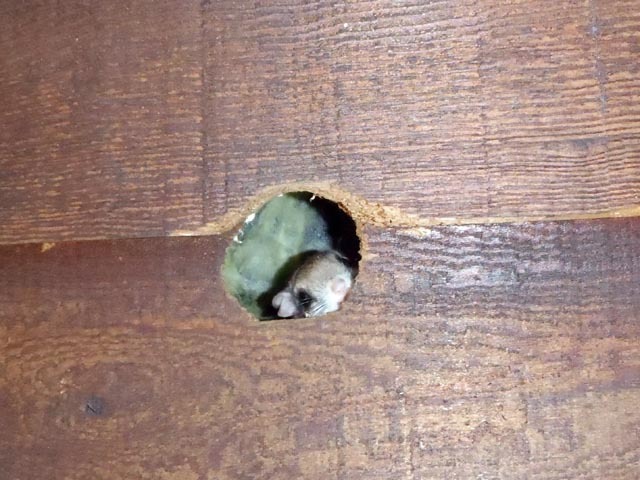 Yep, no denying it, flying squirrels are too cute as long as they stay out of the attic. Short of actually seeing animals entering or leaving an opening into your attic, how do you know whether the noises you’re hearing are gray squirrels or flying squirrels? Unlike gray squirrels, flying squirrels are nocturnal, so you will hear noises at night. In spring and summer, you will most likely have a mother and her litter of up to 6 babies; in winter, 10-20 animals may den together. They are most active during the two hours after sunset and the two hours before sunrise. Aside from the disturbing nighttime noises, you may be concerned about the litter from their nests, or the possibility of them chewing on things you may have in your attic, or—most worrisome—the chance that they are chewing on electrical wires. Perpetual chewing is their only means of wearing down their constantly growing teeth. Once you have safely evicted them from your attic, definitely have a licensed electrician inspect and repair any wires that may have been damaged. If you want to see your flying squirrels, look for them coming and going from the most likely entry points—openings that may have occurred in the eaves or the roof—at their most active times, just before sunrise and just after sunset. Then, the first exclusion step is to seal up all openings except the one most heavily used. The next step is the actual safe and humane removal of these animals, being careful not to separate mothers from dependent young. The approach for this step will depend upon timing, which is affected by whether you have northern or southern flying squirrels. Check with your local wildlife control agency, or wildlife rehabilitator. 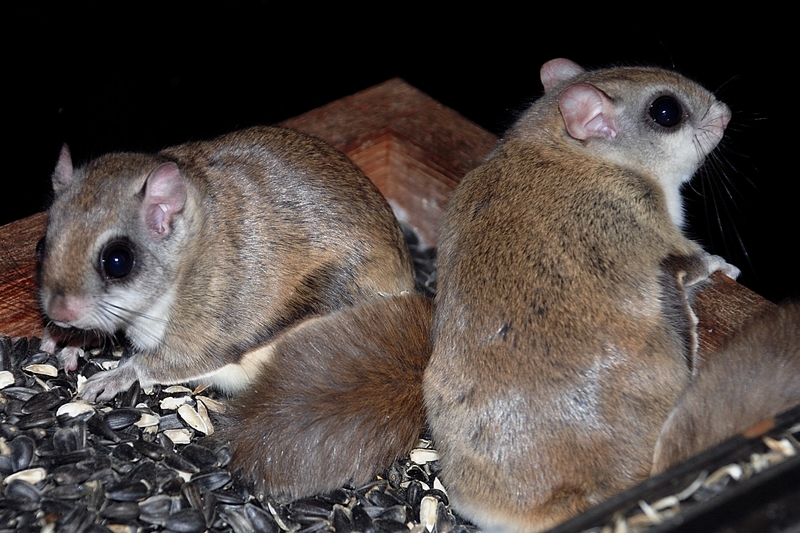 Northern flying squirrels have one litter per year, with young typically becoming independent in August. 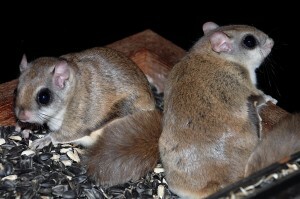 Southern flying squirrels have two litters, so dependent young may be present from February through October. Because they are nocturnal it is difficult to determine when the young are old enough to start following mom on nightly outings. For this reason, one-way doors should be a last resort and used only during times when it is absolutely certain that no dependent young are present should a one-way door be used on its own. The one-way door enables the animals to exit—but not reenter—your attic through that one main entry point you left open. If dependent young may be present, you will need the assistance of a professional wildlife control service to ensure that all dependent young are safely removed and placed in a reunion box from which the mother can retrieve them when she exits the attic through the one-way door. She will then take the babies one by one to a new den site. Click here for tips on selecting a responsible wildlife control service that will do the job of evicting the animals safely and effectively. Installing a one-way door when dependent young are present will result in separation of mothers and young, because the babies will not be able to follow her out, and the mother cannot get back in. The young will perish and the mother will very likely damage your eaves or roof, attempting to reach her babies. Timing is critical—check with a local wildlife rehabilitator for the timing of flying squirrel litters in your area. After ensuring that all the squirrels are safely out of your attic—and having your wiring inspected and repaired, as necessary—look again for all possible entrances. These squirrels are tiny animals, able to squeeze into surprisingly small holes. Make repairs to seal up any remaining openings and cover all vents, using heavy-gauge wire mesh, metal flashing, or the original building materials. 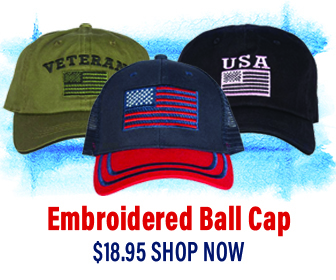 Trim branches that provide easy access to your roof.